Virginia Tech men’s basketball officially announced on Friday that both Nickeil Alexander-Walker and Wabissa Bede signed National Letters of Intent and that both will enroll in the fall of 2017. The haul is a big one for Head Coach Buzz Williams, who currently has the Hokies’ 17 class ranked 27th in the country. Alexander-Walker is the headline. The 6-foot-6, 190-pound guard/forward from Toronto, Canada is a high-end 4-star recruit and has shot up the rankings in recent months. Alexander-Walker has been playing basketball for the Team Canada U18 Americas team, where he was coached by Virginia Tech assistant Jamie McNeilly. Bede is no slouch either. 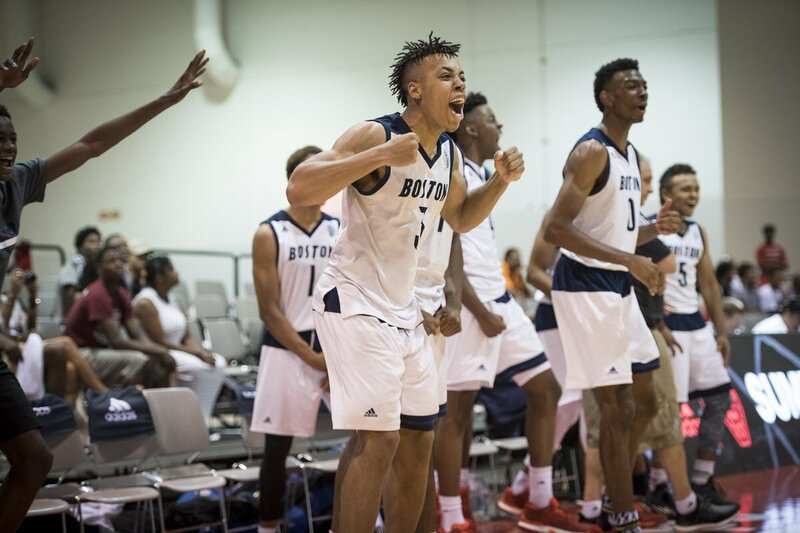 The 6-foot-1, 190-pound guard is also rated as a 4-star recruit and his AAU team, Mass Rivals, won three separate tournaments this summer, with Bede winning MVP in one of those. Keep up the good work Buzz! Welcome, welcome, welcome! We look forward to seeing both in O&M!! Go Hokies!